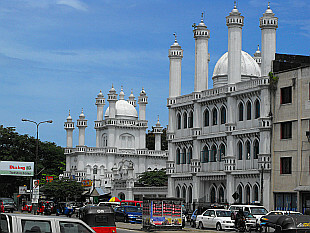 Capital of Sri Lanka, photos from July 2009. 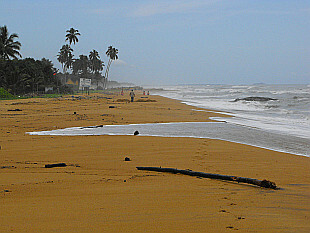 Kalutara, Unawatuna, Galle. Photos taken in July 2009.